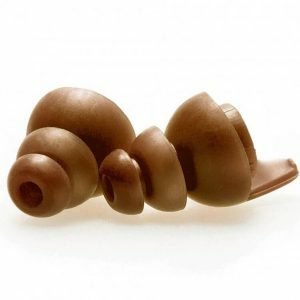 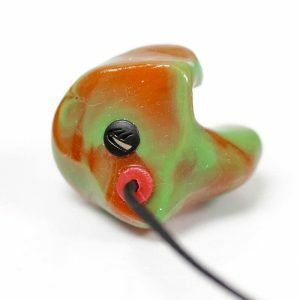 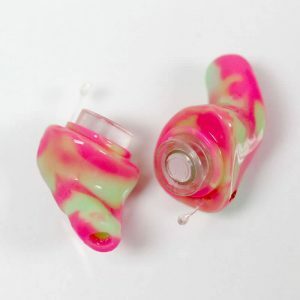 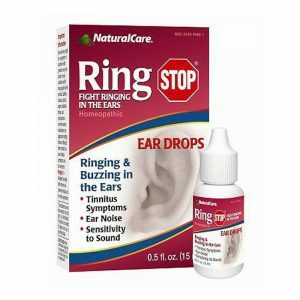 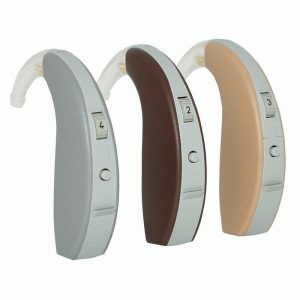 The E-A-R Express Pod Foam Earplugs are mushroom shaped earpiece, easy to use and insert within the ear. 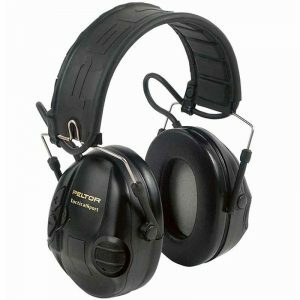 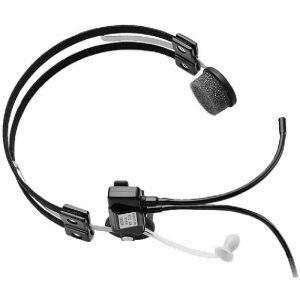 Available in quantities of 25 or 100 pair per package, with or without a cord. 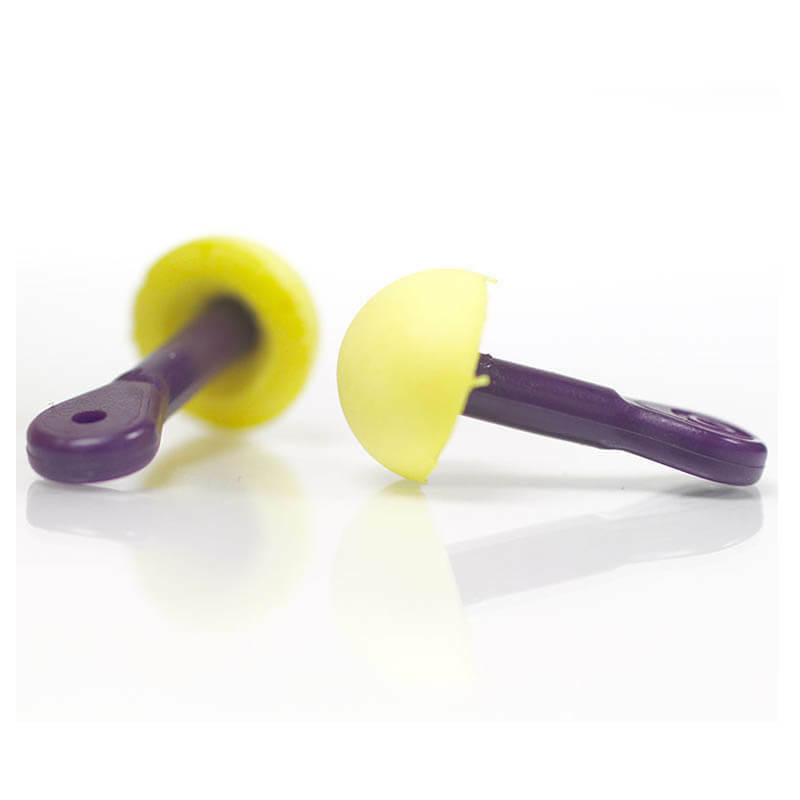 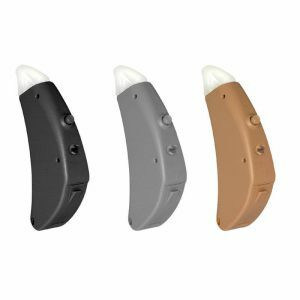 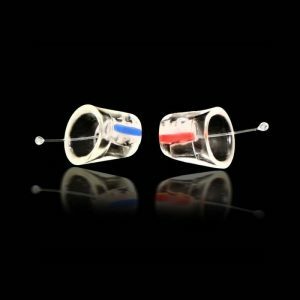 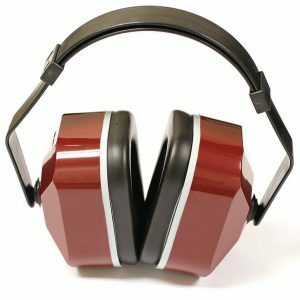 The E-A-R Express Pod Foam Earplugs are a convenient mushroom shaped earpiece which is easy to use and insert within the ear. 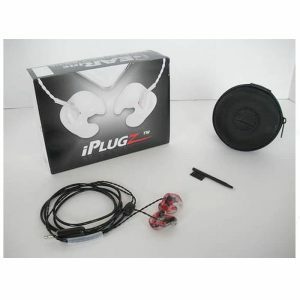 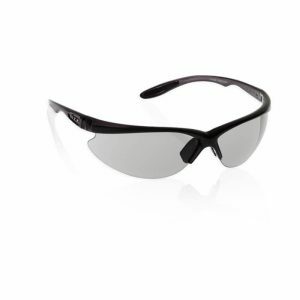 They are available in quantities of 25 or 100 pair per package, with or without a cord.